For over 50 years, Tilley Sprinklers & Landscaping has been a leader in helping create beautiful landscapes in Central Nebraska. 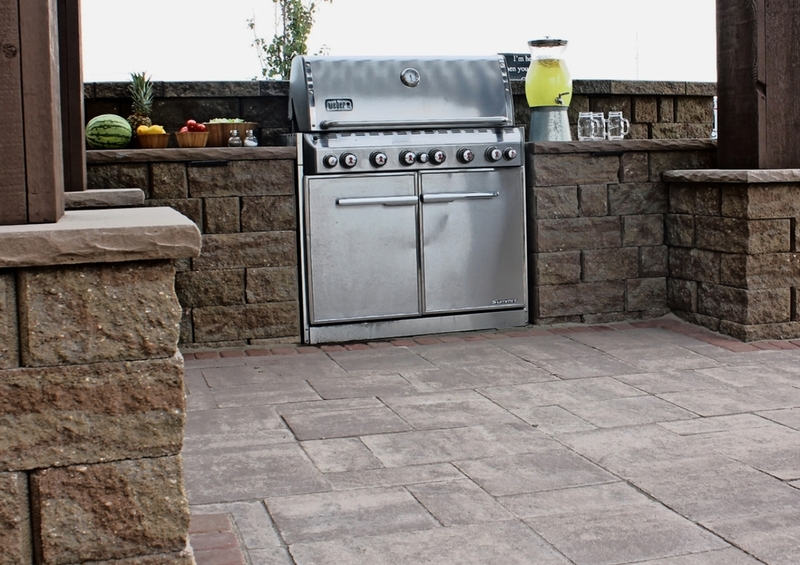 We offer our customers an unrivaled commitment to professionalism, honesty and quality workmanship. Our proven track record includes thousands of irrigation systems installed in Central Nebraska. We offer residential and commercial clients comprehensive irrigation and landscape services including design, construction, maintenance and more. One call really does it all. We invite you to browse our web site to learn more about our company and our services. 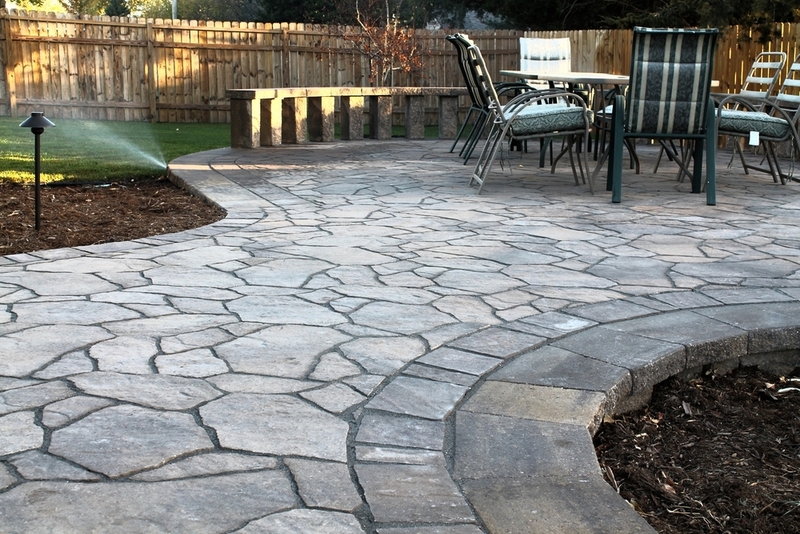 A complete range of landscape construction services for residential & commercial landscapes. 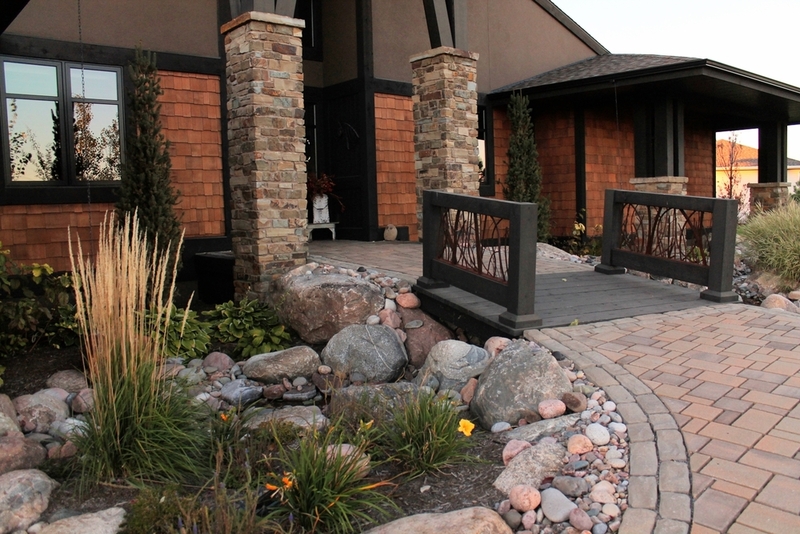 Our trained design team focuses on making your ideal landscape dream a reality. Specializing in designing, installing and maintaining water saving irrigation systems that protect your landscape investment. All watered automatically and efficiently.